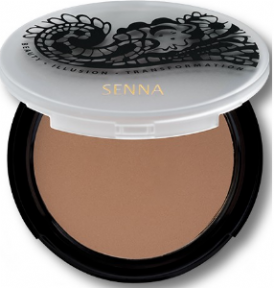 The classic matte bronze mineral powder adds sunny warmth without any glow, sparkle, or gleam. Light reflecting minerals diminish skin imperfections. Long wear, fade free formula glides on smoothly and can be layered for the intensity of a deep tropical tan. Stays true to colour and never turns orange. Looks natural and keeps oils at bay even in the heat. Free of oil, talc, and fragrance and excellent for all skin types.